With a global concern over plastic packaging, it’s sometimes difficult to know when and when not to use plastic storage. 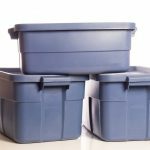 Sometimes, the easiest answer is to seek out alternatives to plastic storage altogether. Having spent generations utilising plastic storage by default, there are so many alternatives that are easy to forget about. 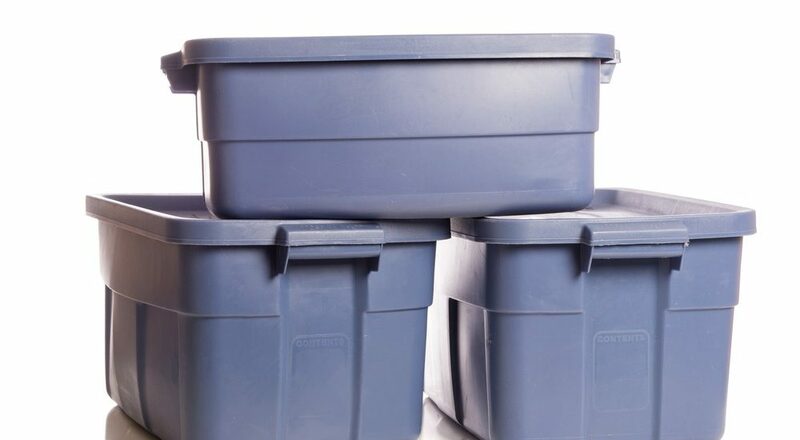 The range of requirements on what you’re storing in the first place plays a vital role, so here we look at 5 very different alternatives to plastic storage. When it comes to utilising a self-storage unit, making good use of space is important. As such, if you’re using plastic crates they’re easy to stack one on top of the other. However, with the help of industrial shelving, you can store just as much, if not more. While it may become a more permanent fixture, industrial shelving gives you more scope as to how you utilise it. Whether that be storing a number of lightweight boxes without fear of them being crushed by heavier items, or partly for display purposes and ease of access. It could be that you’re storing holiday items, so keeping things in your suitcase could seem an obvious choice. Canvas bags are ideal for clothes and those softer items that you can just zip up, pack away and come back to as and when you please. These sort of designs can often enhance the look of your home or office, so as much as an interior feature as they are practical. Metal baskets have long been associated with the weekly shop, wicker baskets something you used to put your dirty laundry in. However, that doesn’t have to be the case anymore. Smaller baskets come in handy in the bathroom to store things such as make-up and shower gel. Whereas you may have a wicker basket to keep magazines tidy, children’s toys or even your spare shoes. It sounds obvious that we can store food in glass jars, after all, it’s how it often arrives from the supermarket in the first place. So if you’re making up your own pasta sauce, or buying fruit and nuts from a wholesaler, it’s a good way of cutting down on disposable plastic packaging. While at the same time keeping food nice and fresh. Then off course we come on to the tried and tested, the trusty cardboard box. Used for anything and everything. Setting up franchise opportunities in Spain and needing somewhere to store important documents, or just packing everyday items into a self-storage unit. Whatever the reason, a sturdy cardboard box won’t let you down if used correctly. With units in Manilva, La Linea and Duquesa, uStore-it have years of experience with self-storage in Spain. If you have any concerns over your alternatives to plastic storage when using our facilities, contact uStore-it for professional advice. Then you can start packing, knowing you’re doing the right thing. 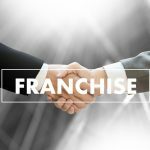 Do you like the idea of being your own boss and taking advantage of our franchise opportunities in Spain? Contact uStore-it self-storage for further information.